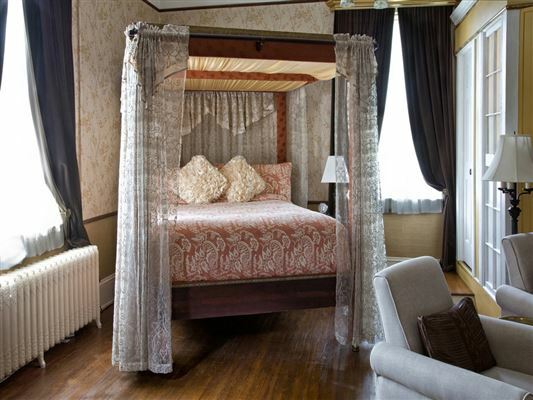 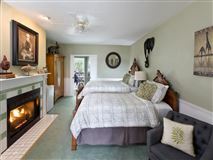 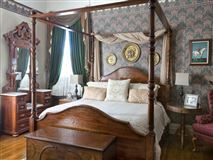 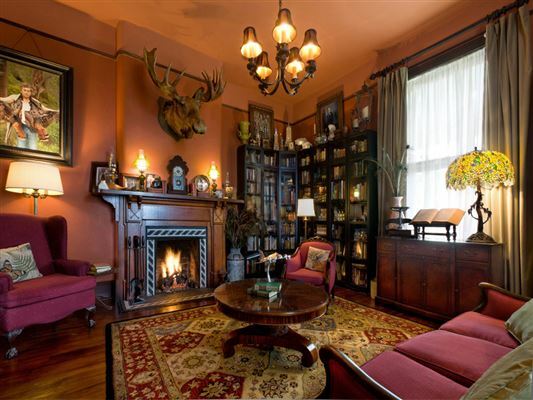 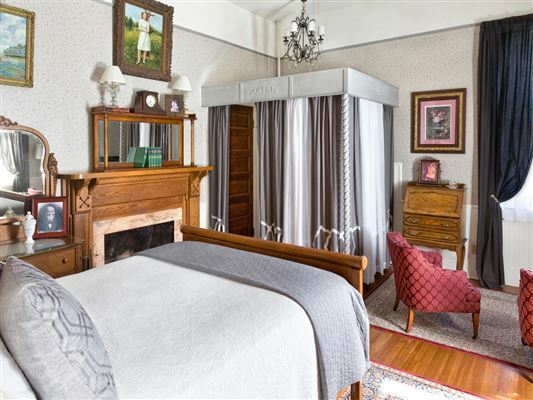 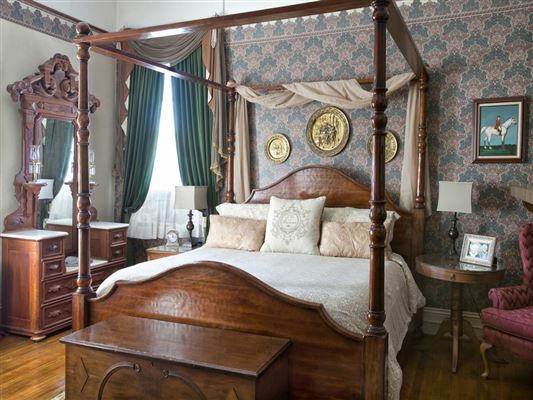 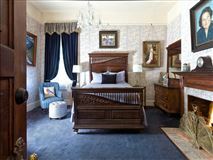 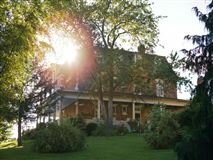 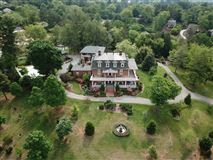 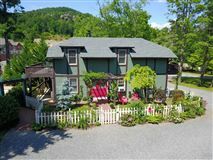 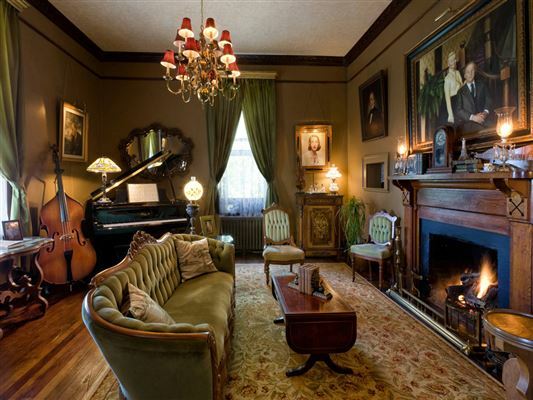 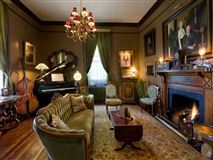 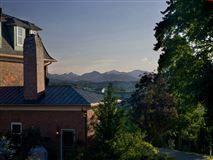 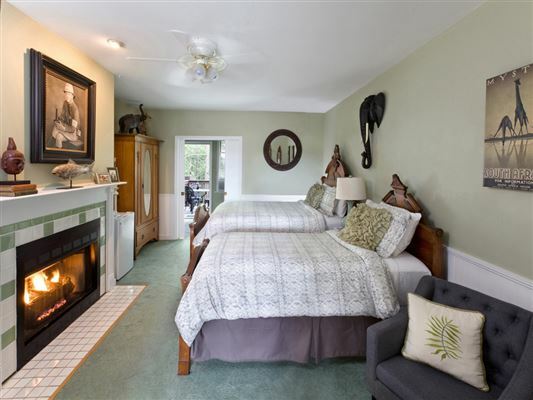 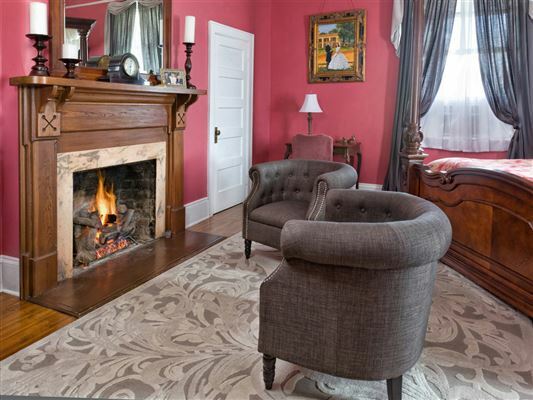 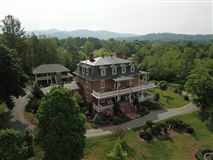 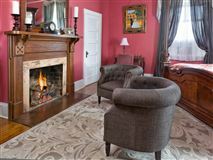 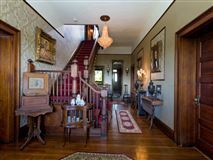 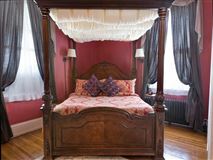 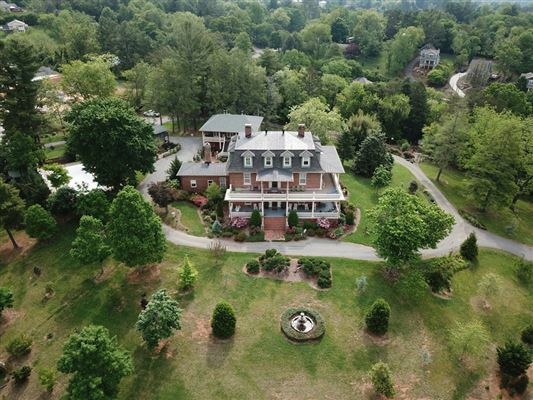 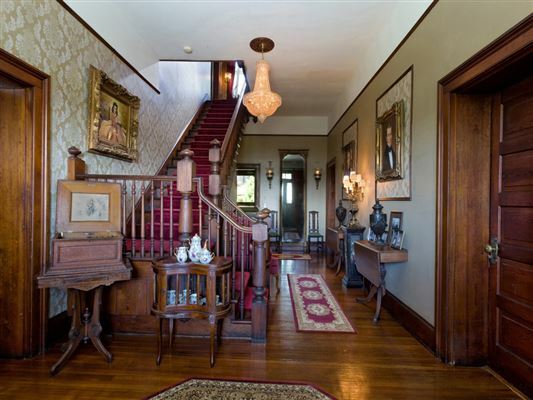 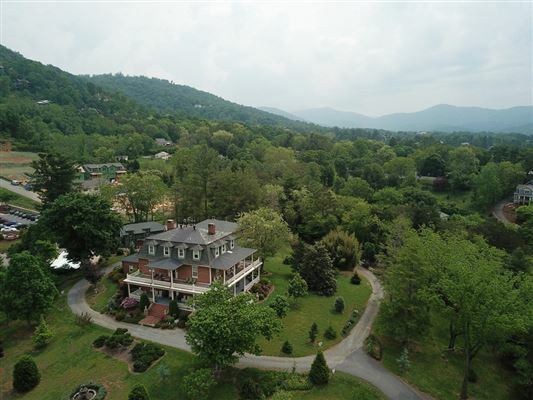 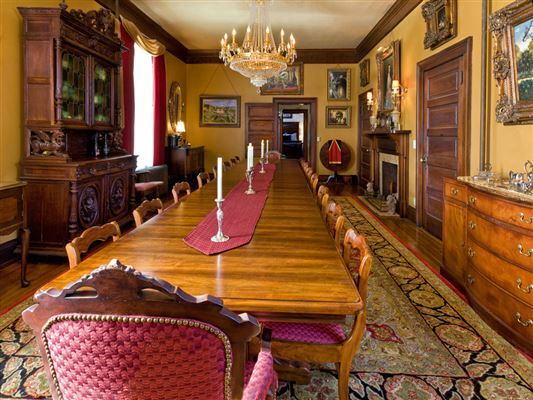 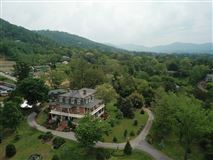 Imagine a peaceful retreat center, a destination wedding/events venue, the current seasoned top-rated boutique Inn/B&B, this 'National Registry' treasure known as 'The Reynolds Mansion' sits on a 200-degree western sunset view knoll, just minutes from DT Asheville. 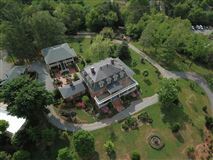 Totally renovated, this fabled grand estate could also be your stunning private residence with two detached short-term rental opportunities. 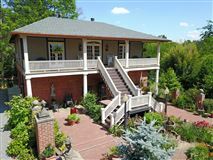 Chickens/honeybees and organic gardens! 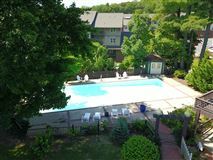 Let your imagination soar; just a sidewalk away from the 'Village' for dining/fitness/shopping/craft beer without getting in a car!